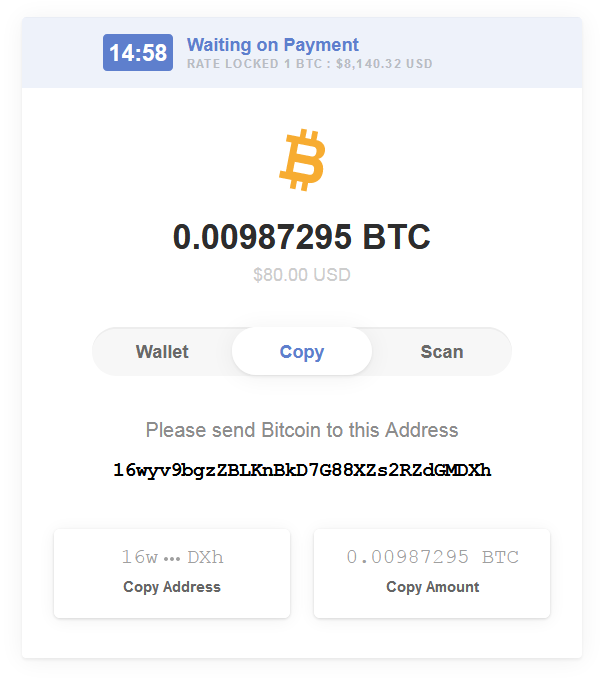 Shop update #1: license autoactivation, cryptocurrencies, optimisation, security improvements. Seller generates a list of usernames and passwords and places them into file. This file is uploaded into cloud. 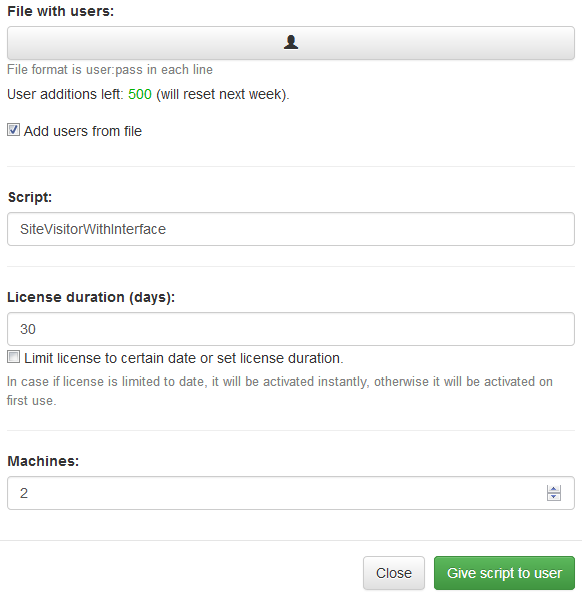 Each user from that list will receive license on specified script with specified duration. License will activate on first script usage. Seller must give script username and password to user on successful transaction. Of course, it can be done automatically. Finally user must input obtained credentials into BAS script autentication window. It is important to understand, that user don't need to know, that he uses BAS and don't need to visit bablosoft.com in order to use script. Second feature is cryptocurrencies support as payment methods. Here are a list of supported currencies: Ethereum, Bitcoin, Litecoin, Bitcoin Cash, Bitcoin Gold, DASH, Ethereum Classic. Site speed is improved, lots of code is optimised, especially page https://bablosoft.com/bas/users loads faster if you have many scripts. Server hardware is also updated. After update premium user page will expose only usernames of users that you have created. But you can still add your scripts to other user if you know his username. BrowserAutomationStudio 14.1.0 has been released. Улучшения сайта #1: автоактивация лицензий, криптовалюты, оптимизация, улучшения безопасности.